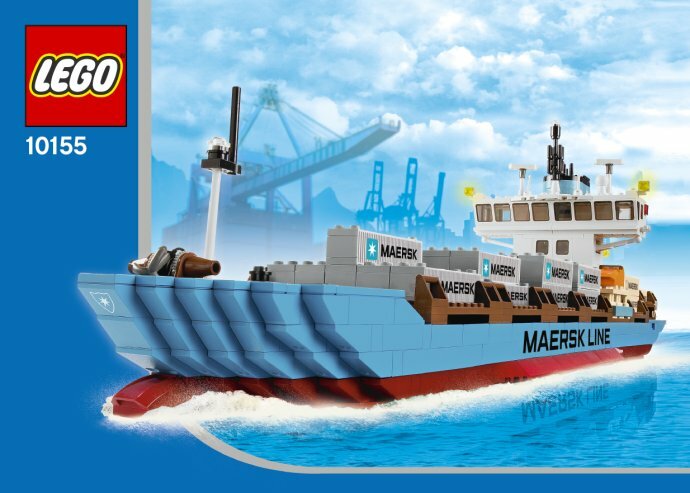 re-released version of similar 10152 maersk sealand container ship by LEGO in 2004 to 2006.
the 2010 edition come with 'maersk line' logo. 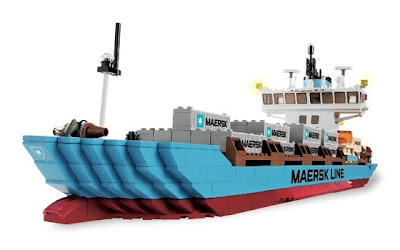 very nice color and detail. 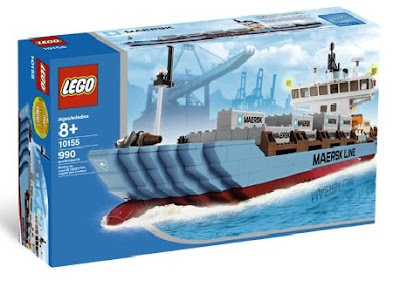 must have for ship lovers.